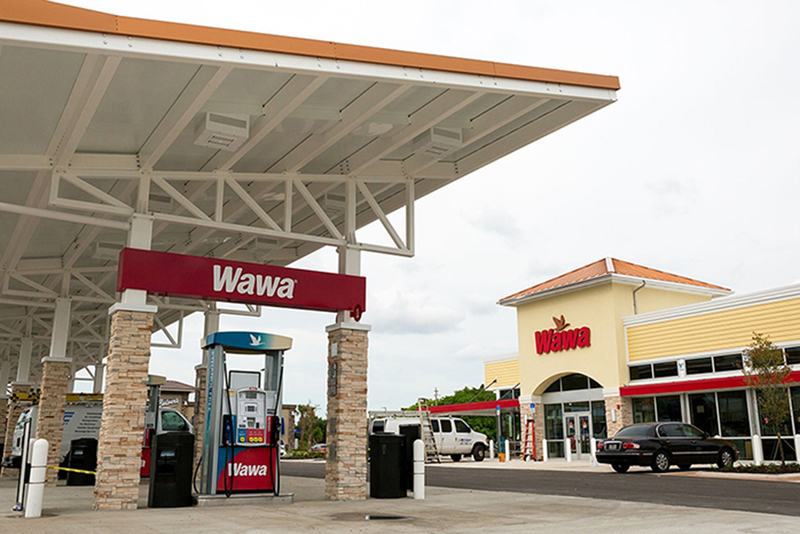 It is not a stretch to say that Wawa is a pioneer in collecting data on its daily operations and in-store processes to devise near and long-term strategies for continuous improvements in the convenience store space. Wawa started on its holistic IoT integration and data-centric automation journey for their chain of over 650 stores over a decade ago and one of the initial steps was finding a reliable and forward thinking partner in the BAS/IoT integration space. HVAC Concepts began working with Wawa in 2004. Some of the results over the years have been phenomenal such as the energy savings per store in the initial phases. With continued refinements and fine tuning, increased awareness and successes due to data-driven knowledge, the energy savings per store is now measureable. This is a direct result of data-driven improvements about how the store’s equipment is operating and being maintained, as well as the overall energy-focused operational practices which have been transformational. This included working with equipment vendors and manufacturers and sharing hard data with them on how to improve their equipment and processes. This has led to in some cases, better designed equipment, as well as Wawa knowing what to look for when selecting new equipment with an eye on maximizing energy savings and operational efficiencies. The annual operational savings that have been realized over the years has been the catalyst that drives Wawa towards continuous innovation. HVAC Concepts designed, developed and deployed a holistic IoT, open architected, Building Automation System (BAS) solution for hundreds of existing Wawa stores and now for every new Wawa store. To realize the full potential of their data-centric Building Automation System solutions, Wawa utilizes our 24/7 Remote Monitoring and Alarm Management services. This allows Wawa to maximize operational efficiencies by remotely and in real-time monitor, control, maintain and manage of all their store’s automation systems and alarm systems. With our live services for monitoring and managing the Wawa stores, their annual operational savings have improved, their energy costs have been reduced, and the opportunities for improvements and maximizing ROI continue.